Ship2India.Com is a business platform that creates an environment to integrate and accelerate operations, get customers, service providers and partners closer together, unlock innovation and discover efficiencies. Consumers, freight providers, Moving and relocation companies use this platform effectively to make shipping to India more convenient than ever before. Ship2India.com helps you find Service Providers and Professionals from across the globe who have been carefully selected after reviewing various parameters. 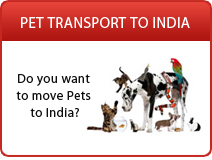 Ship2India also Help Service Providers Get professional services to customers who need them. Ship2India.com helps customers get free no obligation quotes from upto to 6 different specialist service providers by completing a simple quote request form. Ship2India.com helps service providers manage all their customer requirements online. 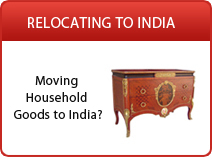 How to ship goods to India. 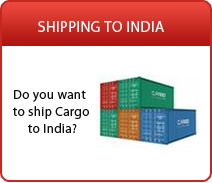 What are the challenges of Shipping goods to India.